It was weird sitting in the driver's seat of a Cadillac sedan with my hands on my lap and my feet flat on the floor as the car, going over 70 miles an hour, passed an 18-wheeler on a curve. The first time I did that, my arm muscles tensed, ready to grab the steering wheel. The second time that happened, I worried a lot less. The third time, it didn't even occur to me to worry. I just sat back and let the car keep on cruising. In all, I probably drove about 150 miles down I-95 from New York City to Washington, DC, while not actually driving. I was using Cadillac's new Super Cruise technology. 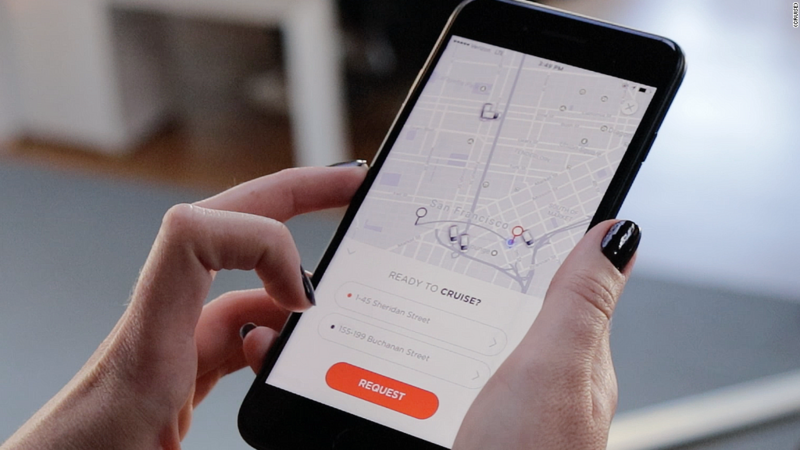 Similar systems, including Tesla's AutoPilot and Mercedes-Benz's Drive Pilot, automatically maintain a safe distance behind cars ahead on the highway and can keep your car safely in its lane, just like the Cadillac. But they require your hands on the steering wheel most of the time. 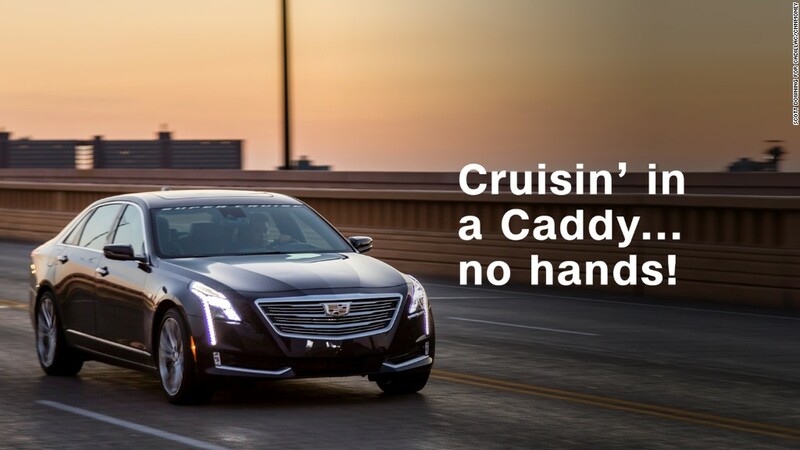 Cadillac's SuperCruise requires your attention but not your hands. I could take my hands off the wheel but I could not take my eyes off the road. A tiny camera on the steering column watched my face. If I turned away from the road for too long a bar of light in the steering wheel rim began flashing then, after a bit, changed color from green to red. Finally, after about 10 seconds, a tone would sound and Super Cruise would refuse to keep working. 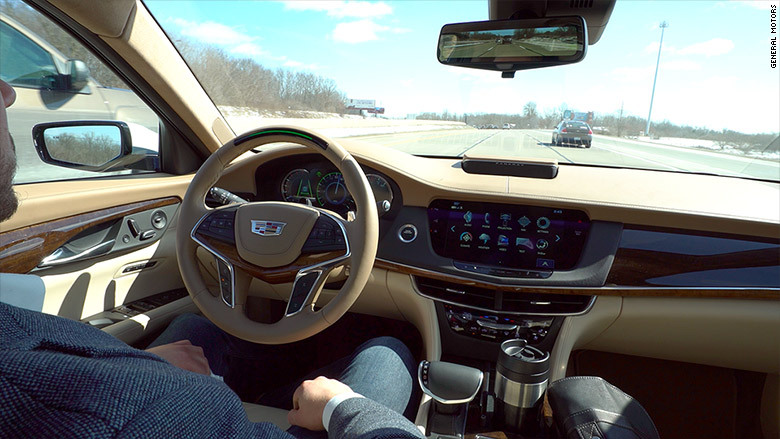 Cadillac's Super Cruise allow genuinely hands-free driving on highways. Case in point: That now-infamous Tesla crash in Florida. The Tesla's camera system didn't register a truck turning left into its path. The driver, who had repeatedly ignored warnings to hold the steering wheel, evidently didn't either. There was no attempt to even slow down as the car drove under the truck, killing the driver. That's very unlikely with Super Cruise. For one thing, the driver would have been forced to watch the road. For another, GM's system only works on specific intersection-free highways where crossing traffic doesn't occur. These highways, which include most major U.S. arteries, have been mapped in great detail. The location of every curve, hill and toll booth is locked in. If you're approaching a toll booth, or if the lane you're in is about to end -- the car relies on super-accurate GPS that can tell which lane you're in -- you are alerted that you must take the wheel. If you want to change lanes, that's on you. Super Cruise will take over again when you're done. A Tesla or Mercedes could change lanes for you when you activate the turn signal. The difference seems to be less about any weakness in GM's technology than it is a more cautious approach to using it. GM just doesn't think the tech is good enough, yet. Super Cruise does have one serious issue. Getting it started is, ironically, really distracting. Once you're on an appropriate highway, you have to wait for a little gray steering wheel symbol to appear in the gauge cluster. While it's there, you press a button on the real steering wheel. But the symbol is only there when you're in the dead center of your lane. As you glance down to look, you're likely to drift a little to one side and... it's gone. Still, Super Cruise is further proof that the future is close at hand. But, for now, keep your eyes on the road.